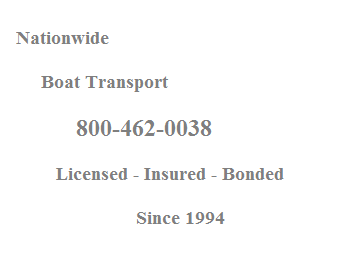 Since 1994 we have been shipping boats. 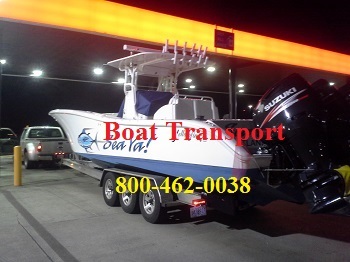 Our goal is to have every customer happy with our boat transport service. 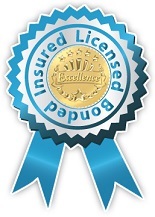 Our guarantee to you is to have your boat delivered safely and on time. 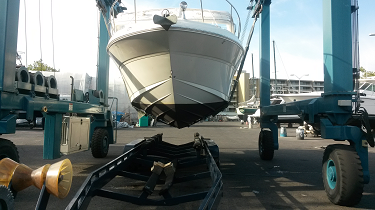 Get Your Boat Transported right by a company that knows how to move a boat professionally with many years of Boat Delivery Experience! 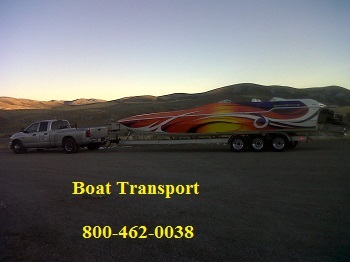 BoatTransport.com specializes in the transport of boats anywhere in the USA. 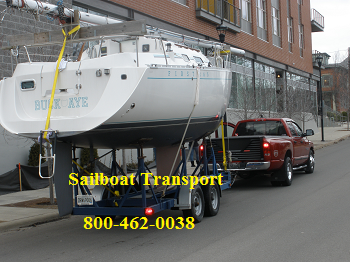 We also transport to and from Canada. 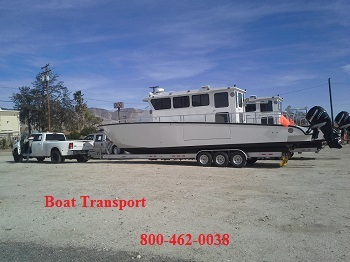 BoatTransport.com is a licensed, insured, and bonded Boat Transport Company. 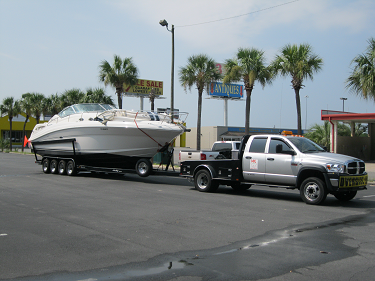 We transport boats that are already on a trailer or boats that are not on a trailer! We even move sail boats! 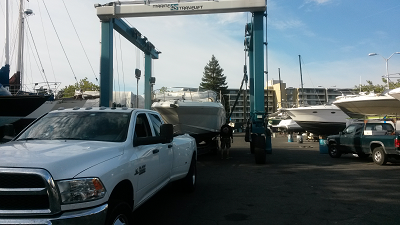 We have moved thousands of boats from Marina to Marina, Lake to Lake, Residence to Residence all over the Continental USA. 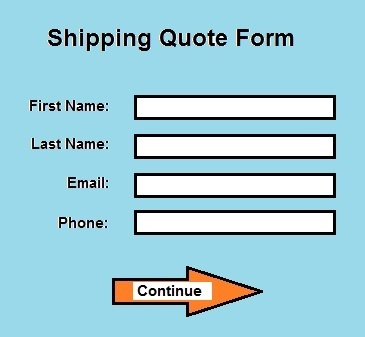 Get an estimate now to ship a boat.